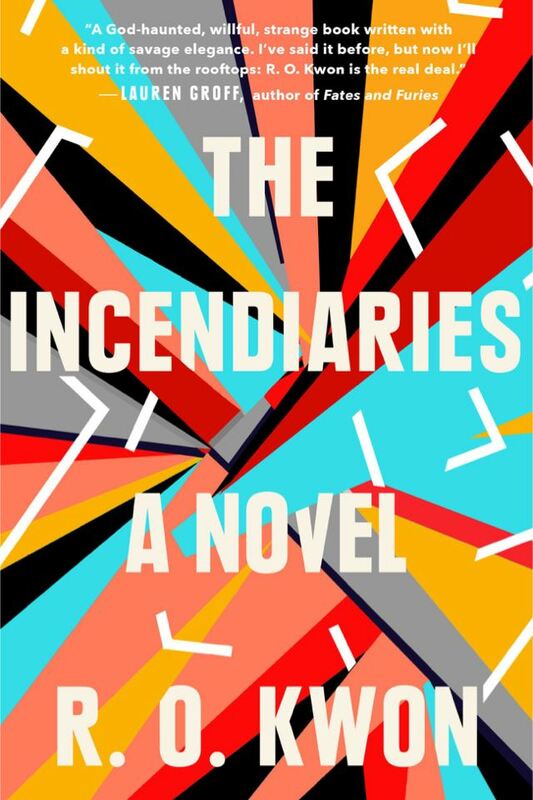 “No one could fix a phone like this, then blow up five clinics.” The plot of R. O. Kwon’s The Incendiaries is as exceptional as her prose, unravelling in sensuous, time-bomb fashion the story of Phoebe, a glamorous Korean-American college student who becomes embroiled in a fundamentalist Christian cult as a way to cope with her extreme feelings of guilt and self-loathing after her mother’s death. Phoebe’s tale is narrated by Will Kendall, a former boyfriend and former Christian, whose thoughts meander aqueously over the novel’s 210 pages. Kwon’s talent is sensational: her character building is meticulous. Not for a moment does Phoebe—who exists only in recollections and in the notes she gives Will—become vaporous. Phoebe had a handbag at her side, partially zipped, and while they talked, I watched John Leal pick it up, open it, and put his hand inside. He rifled through it, still talking. I’d held that bag for Phoebe; I knew the feel of its plush, living calfskin […] Phoebe, unperturbed, kept gazing at his face. He dipped his fingers into the bag’s opal slit. The bright satin lining showed. I’d have liked to stop him, but she let it happen. The bag might as well have been his. The paragraph slithers into your intestines, scissors you with its exact, agonising detail. A tour de force début if there ever was one.